AFTER losing $24 billion in value from its January peak, Philippine stocks are ready for a comeback. That’s according to Alan Richardson, an investment manager at Samsung Asset Management Co., whose fund has beaten 95% of peers over the past five years. The country’s benchmark equity index slumped about 18% from February to May and has finally reached a bottom, he said in an interview. Foreign outflows have reached almost $1 billion this year and the benchmark index has slipped 9.6% through yesterday’s close, making it the Asia’s worst performing stock market in 2018. Mr. Richardson upgraded Philippine shares to overweight from underweight, two weeks after he did the same with Indonesian stocks. The Jakarta Composite Index has gained 1.9% since he went public with his bullish stance. The Philippine Stock Exchange Index has rebounded 3.5% from a 14-month low on May 30. 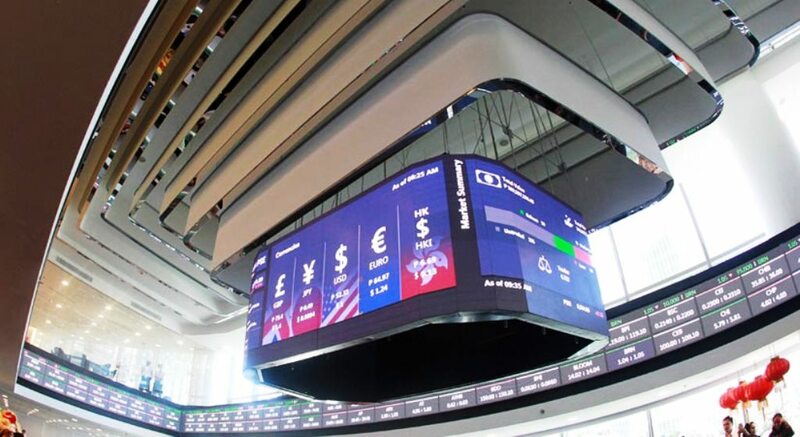 Analysts at Credit Suisse Group AG said the gauge has neared bottom in a report published June 7, but emphasized that “remaining headwinds should limit any bounce in shares,” citing slowing earnings growth, rising US bond yields and risks to headline inflation. Still, Mr. Richardson thinks Philippines stocks will rally. He prefers local banks such as Bank of the Philippine Islands and Metropolitan Bank & Trust Co., as well as companies that have low valuations with the potential for earnings to recover like DMCI Holdings, Inc., GT Capital Holdings, Inc. and Semirara Mining and Power Corp.